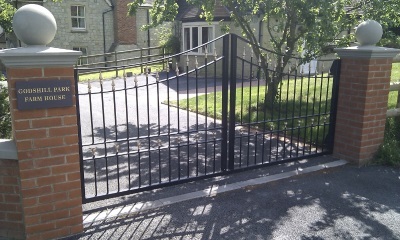 Do you want a durable and cost-effective metal for your gate, balcony staircase or railing? 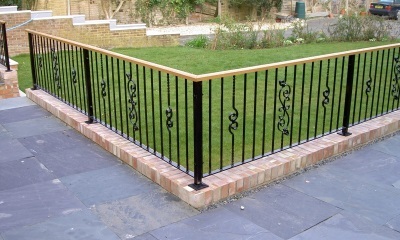 Here at The Forge (IW) Ltd, we are the talented and highly experienced company who will meet all your requests using the very best materials, in turn creating unique property features with steel fabrication. Having state of the art machinery and equipment, we can produce bespoke steel fabrication items for both domestic and commercial customers throughout the area. As specialists in the steel fabrication industry, we know what is needed to create exceptional items that will meet and exceed all specific requirements for all properties. With a wealth of experience in designing and producing metal work using steel fabrication, we are proud to offer a diverse range of facilities that are made to measure, with the provision and care that is required. No job is too small or too large for our team of professionals, as we are extremely proud of what we can achieve using steel fabrication. Aiming to meet your exact needs, you can truly depend on our team for a look and design that will complement your property perfectly – allowing you to receive steel work that will not only impress, but last too. 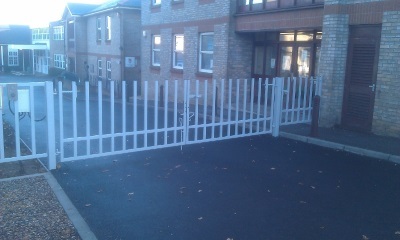 At The Forge (IW) Ltd, we know how important it is to create steel work that meets each one of your individual needs. 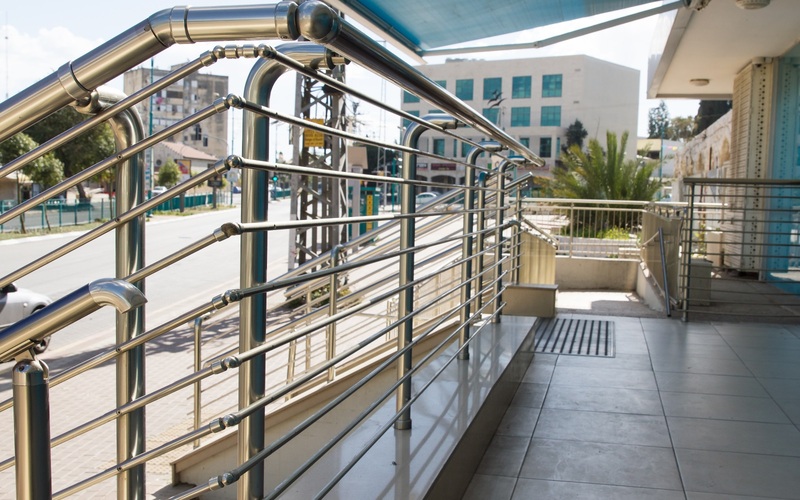 By listening to all your requirements, we are proud to mix our skills and knowledge with your ideas to produce your custom-made steel work for your buildings entrances or surrounding areas. Having produced numerous items made from steel fabrication throughout the area, we pride ourselves on making objects that meet all health and safety regulations, as well as in the time you require it be made within. 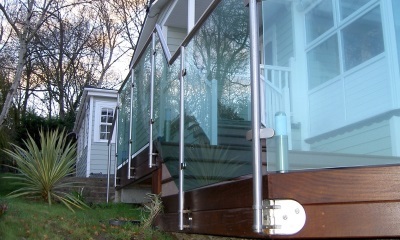 Our team of steel workers are more than pleased to receive challenging and unique ideas for your steel fabrication items, as we happily design, manufacture and install all your steel work to all domestic and commercial buildings – meaning you receive a second to none service on all we undertake across . If you would like any further information on what we can create for you in , make sure you get in touch with the professionals today by calling on 01983 292 716.